Dr. Neukirch competed in the 2015Chicago Triathlon to help raise money for The ChicagoLighthouse! The Chicago Lighthouse is a local non-profit organization that offers services to help the blind and visually impaired members of our community, as well as Veterans and those with disabilities. Through world-class programs in rehabilitation, education, employment and independent living, it improves the quality of life for individuals of all ages. In 2011, they opened a second location at 222 Waukegan Rd. 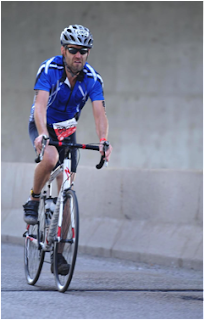 This was Dr. Neukirch’s 2nd Olympic Distance Triathlon. WE RASIED $1542 THIS YEAR!!! This will become an annual drive at Carillon Vision Care every year. We hope to raise even more money next year! 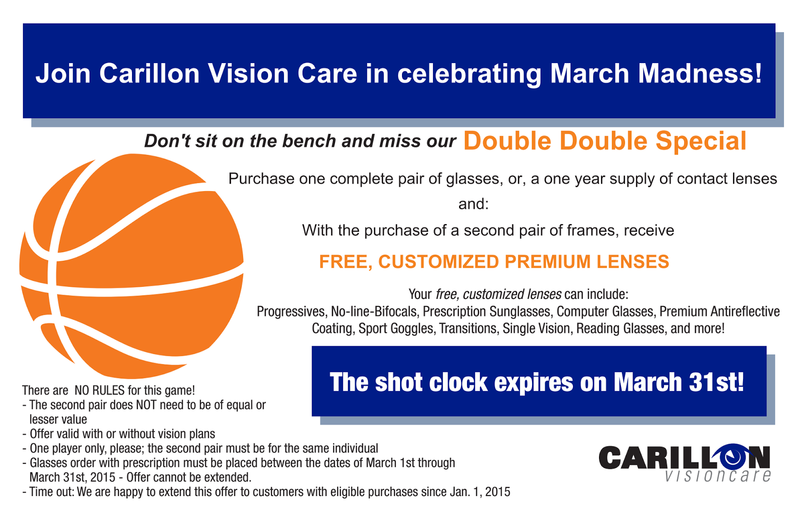 I am very pleased to announce the greatest eyewear sale in the 57 year-old history of Carillon Vision Care! All of the details are found below. This is not a "bait and switch" offer by any means - it really sounds too good to be true. We were approached by a high-end optical laboratory that manufactures prescription lenses that go into glasses. In an effort to gain our long-term business, this optical lab has offered us absolutely free lenses for the entire month of March 2015, thus we decided to extend this to our patients as well! If you are a contact lens wearer and have outdated "backup glasses" now is the time to update. Want to get a prescription pair of sunglasses, backup specs, funky specs, computer glasses, transitions, or reading glasses? Now is the time! We will very likely never be able to provide an offer quite like this again, so come on in this Month! 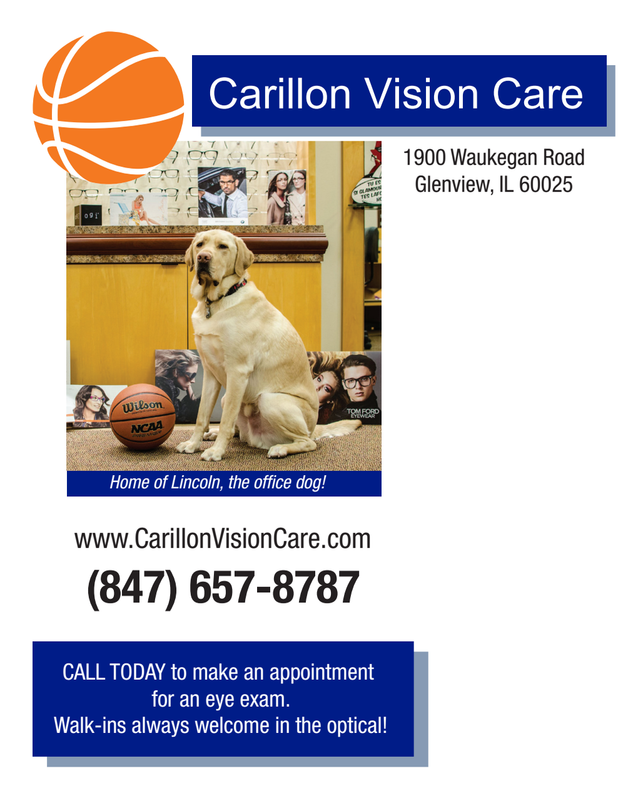 A sincere thank you from our family to yours for being a patient or customer of Carillon Vision Care.